Ageila Saleh, who represents the internationally recognized government of Libya, conducted an interview over the weekend with the Associated Press. 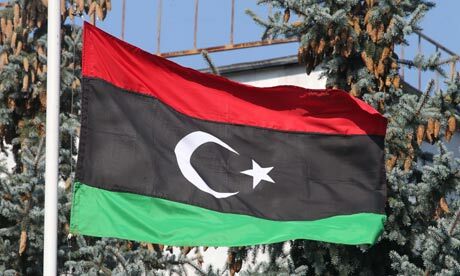 In addition to discussing the topics of migration and international relations, Saleh gave no indication that a peace deal was close to being reached by the Libyan House of Representatives and the New General National Congress in Tripoli. This is despite the United Nations revealing earlier this month that the final draft of a written agreement was recently handed to each side. It was hoped that a deal could be met before the mandate for the House of Representatives expires on October 20th. However it seems that negotiations will now continue beyond this deadline if terms are not established that can satisfy both groups.